Note all prices are estimated and subject to change. 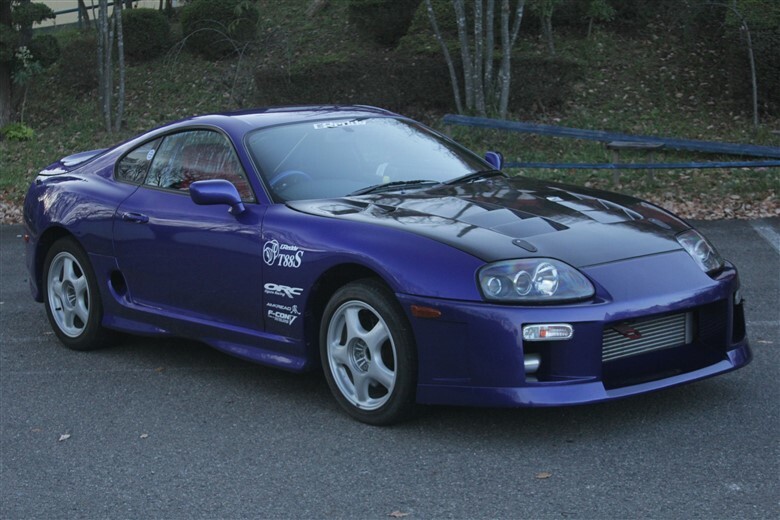 No Further Pricing / Pics / info is available until we complete the car preparation for Sale. 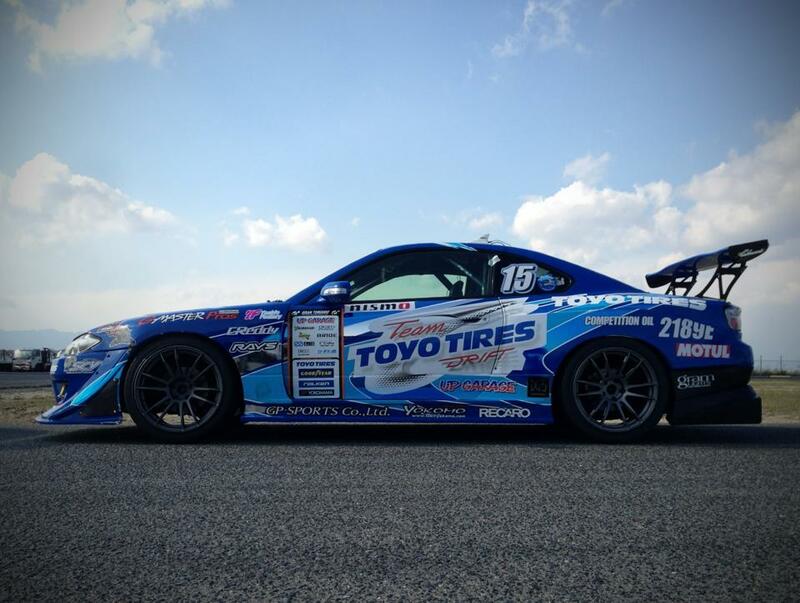 1991 S13 Silvia, Ex Naoki Nakamura Practice car with Pink/Purple Body and Stickers, HKS Turbo, Nismo Inj, Power FC, Knuckles,300ps! and Drift Ready! 199? R.Y.O D1 Crown Comfort Taxi! 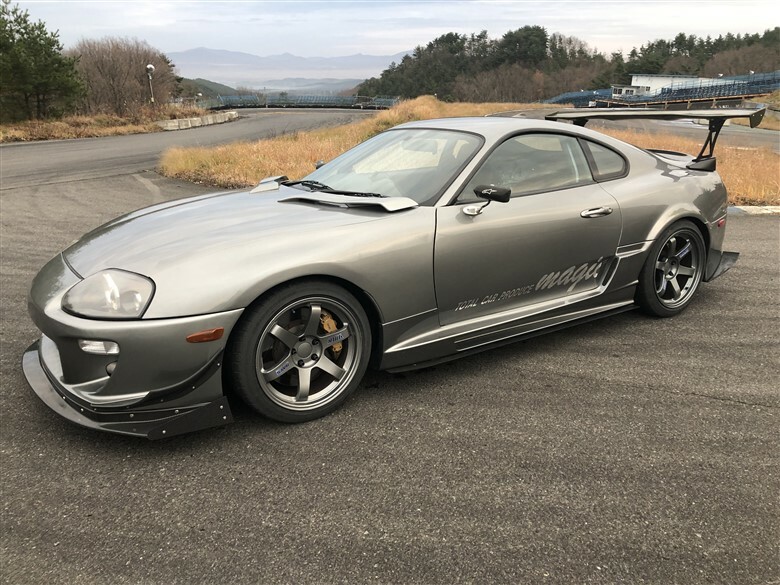 1JZ, Single Turbo, Brembos, Full Okuyama Chassis/Cage, Ideal for G1 / EDS ! 1990 S13 Silvia Convertible, CA18 MT, 2 Tone, Coilovers, Wheels, Exhaust, OK For Export to USA! 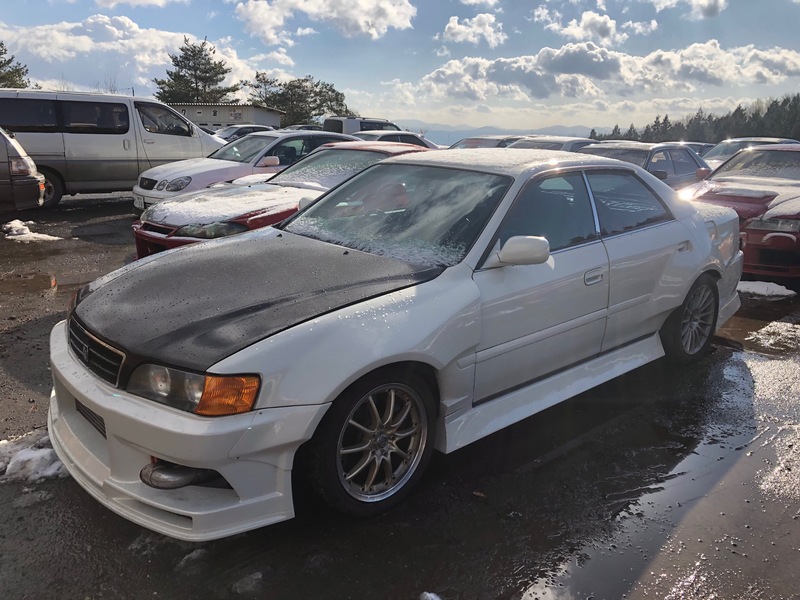 1991 A31 Cefiro, Brown Metallic, RB25 Engine, Power FC, HKS 2535 Turbo, CR Kais, Great Drift car for use here or for export! 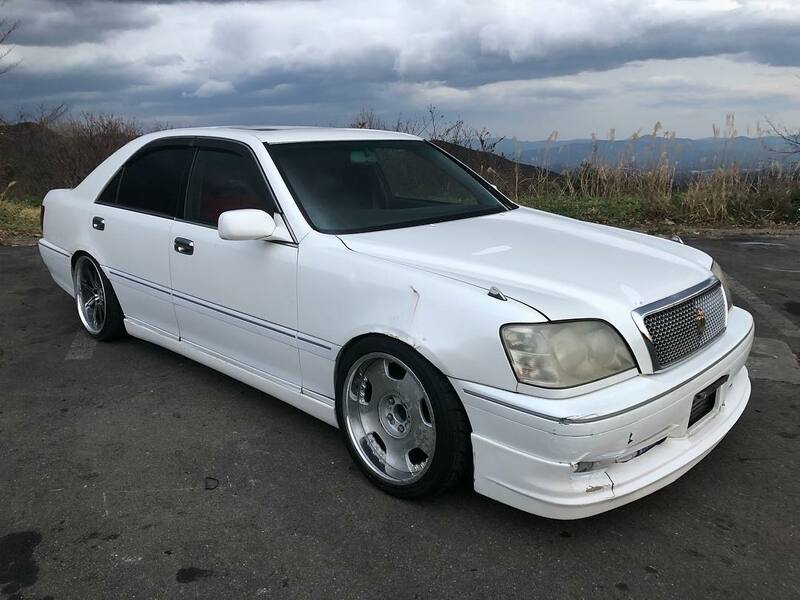 1991 JZS147 Aristo, 2JZ, Manual, New ACT Clutch, HKS 3240 Single Turbo, NEW Tomei Diff, Cage, 500ps Drift Spec! 1993 180SX, Brown Wide Body, RB25 Engine and Mission, T67 Turbo, Cams, Cage, Knuckles, Built in house, 500ps! 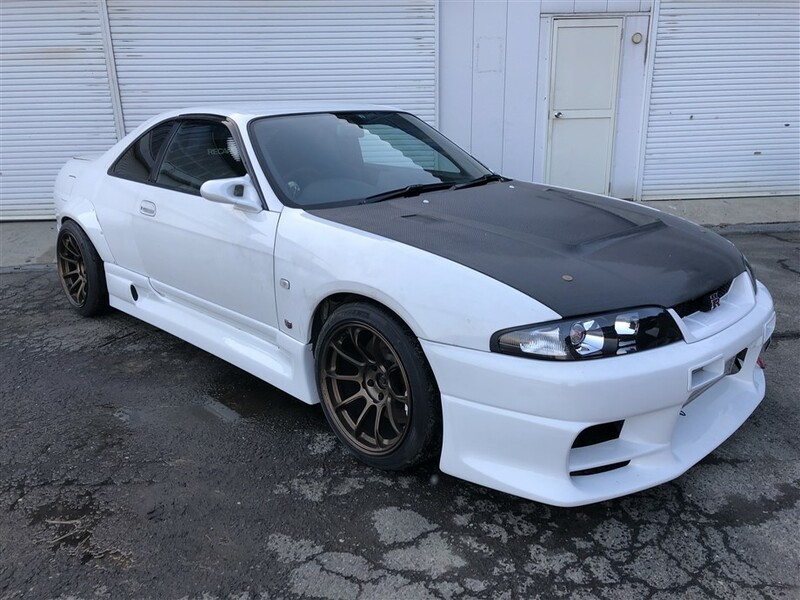 1997 RPS13 180sx Type X Kouki, HKS Coilovers, LSD, Bronze TE37 (17/18), GP Sports Exhaust, FRP Front Fenders, Light Tuning and Classic Looks! 2002.8 JZX110 Verossa, Baby Blue Repaint, Wide Fenders, HKS GT2 Turbo, SARD Inj, Full Cage, Bucket Seat, Gmasters, Ready to Drift! 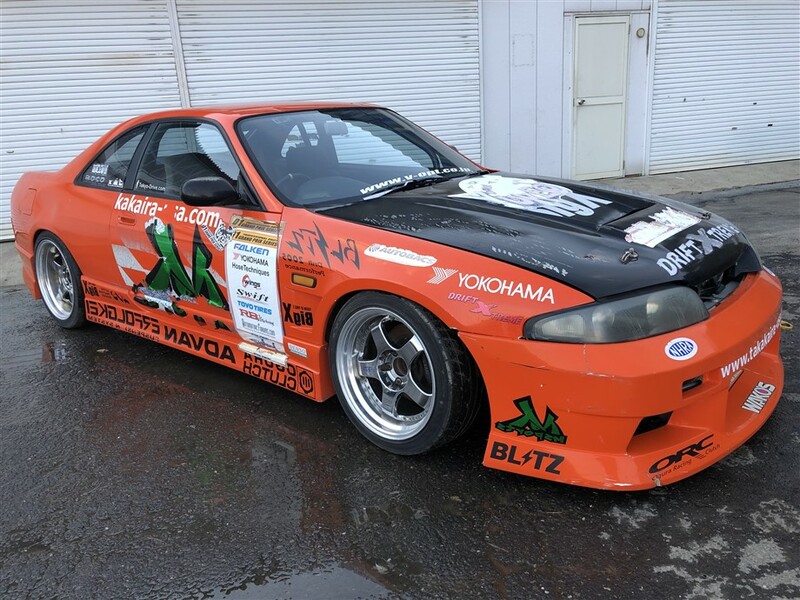 Vehicle: 1993 ECR33 Ex D1 ECR33 Skyline GTS T M Spec Highlights: Available for Export to USA, Ex Tanaka D1 GP Car! 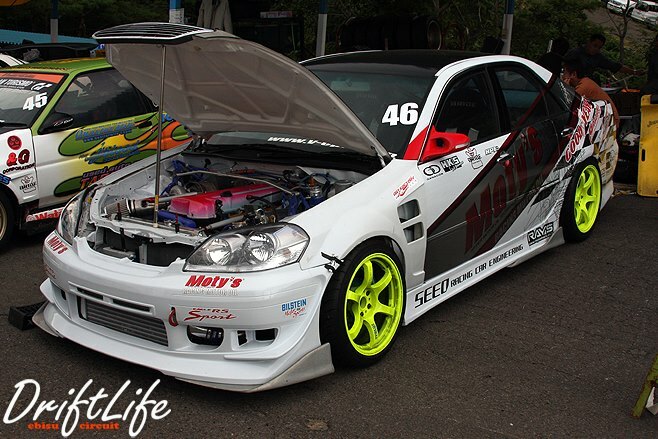 Vehicle: JZS171 Crown Spec Highlights: 1.5JZ engine swap, 5 Speed JZX Trans, HKS 3540Turbo!